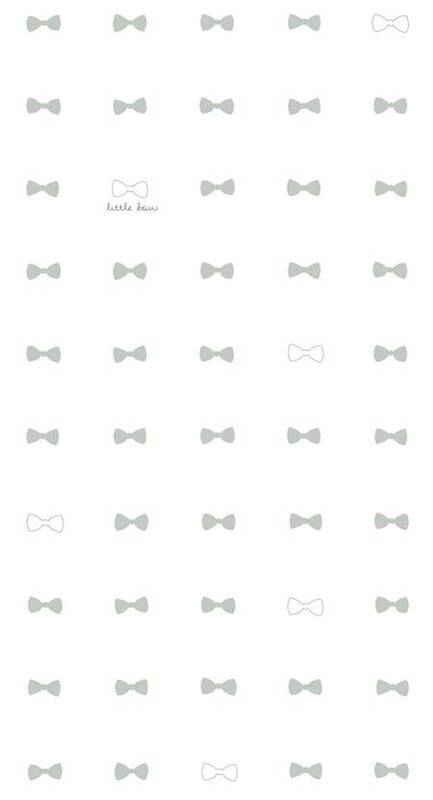 Bibelotte wallpaper with sea green bow print. 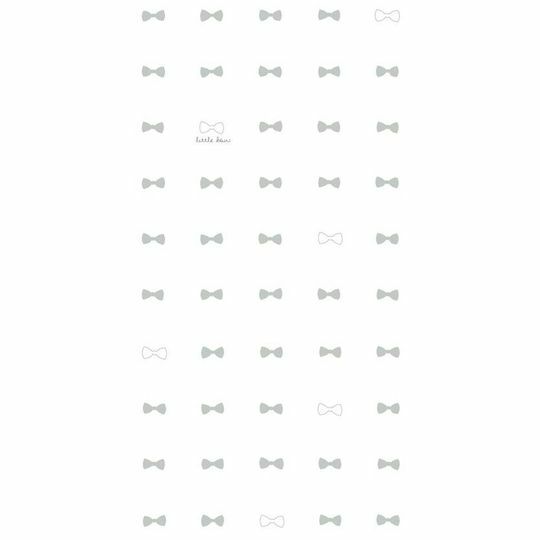 The print also has some graphite bows. 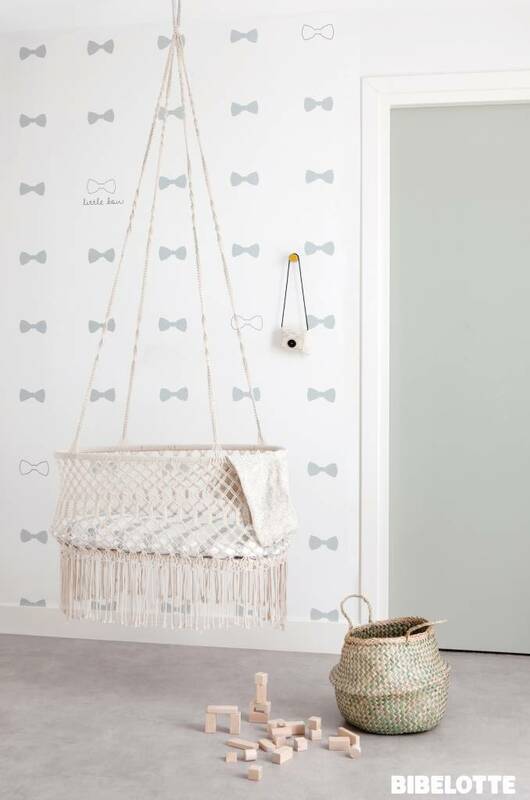 Supercute in the nursery or kidsroom.